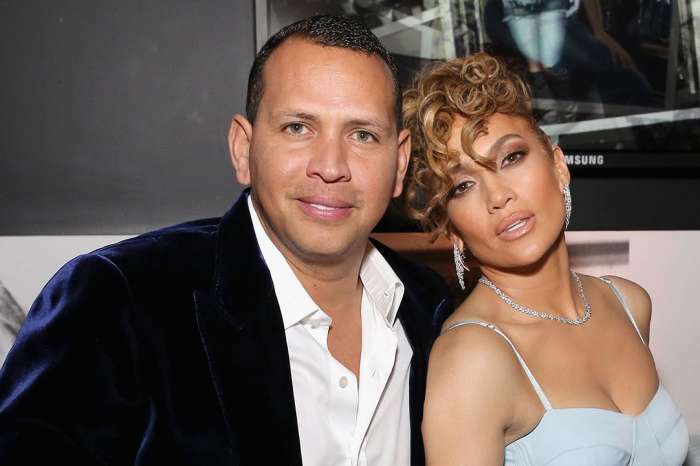 Fans are freaking out after Jennifer Lopez flashed a massive bling that certainly looked like an engagement ring while at a baseball game with Alex Rodriguez. 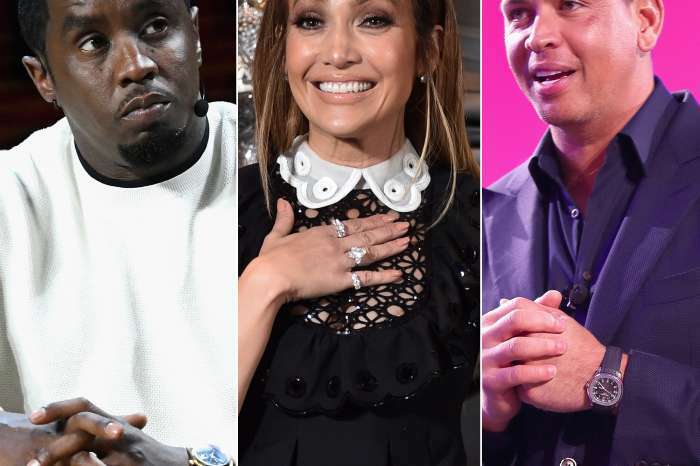 However, before anyone starts congratulating JLO, note that the fancy ring was on the right hand, and therefore, Alex has yet to pop the question. The former baseball star shared a clip where he was at Fenway Park for game two of the championship series between the Boston Red Sox and the Los Angeles Dodgers. The diva and actress looked fabulous in a white coat. The mother of two imitated a base coach by touching her nose and chin and brushing off her sleeve to make a call. Many fans say that Jennifer is sending signals to Alex that she would love to get married. Será que ya #JLo coronó con el anillo, que me dicen los expertos?? ??? Those two appear to be happy and in love. Drake Poses With Chris Brown In Picture From His Birthday Bash -- How Does Rihanna Feel About The Bromance?